India (MNN) — Vandals in India’s Telangana State burned a church to the ground February 2nd. This incident is but one of hundreds taking place daily. 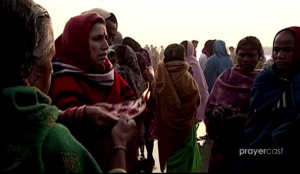 Although there are 64 million Christians, persecution in India is at its highest level in 70 years, a new report warns. 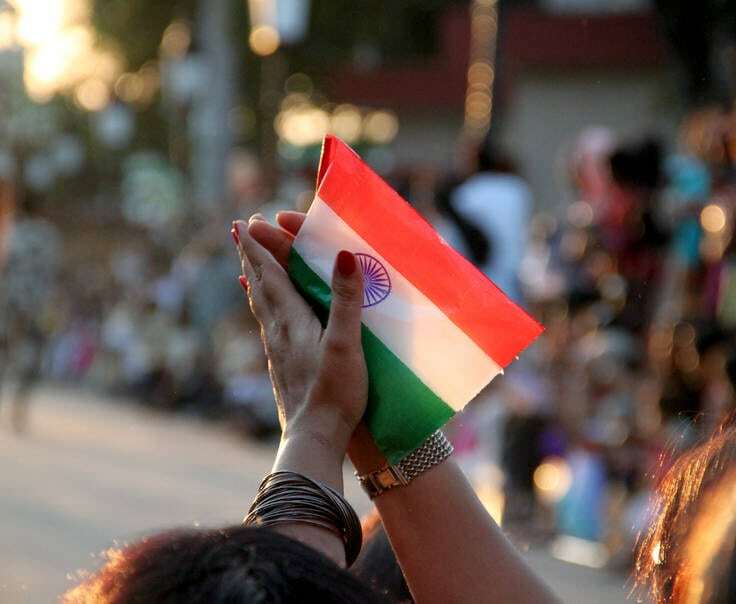 A religious rights watchdog group focused on India, Persecution Relief, noted 477 incidents of violence recorded in 2018, up 37 from the previous year. The 2019 Open Doors’ World Watch List confirms Persecution Relief’s findings. The list ranks the top 50 countries in which Christians face the most pressure. India rose to 10th place on the list, having been 28th five years ago. Pudaite blames ultra-nationalism for the increase in violent attacks by Hindu extremists on Christians and churches. “People can hurt Christians, pastors, burn churches, destroy Christian schools, and they know that they’re not going to get prosecuted by the government, that they’re not going to get arrested—that the thing will just go away”, he explains. This is due, in part, to the fact that the Hindu nationalist Bharatiya Janata Party (BJP) believes that being a Hindu is part of Indian identity. Here’s what’s at stake: 835 million voters. Since the stinging election defeat in December, the BJP lost three key states to the opposition party. With the general election expected this spring (date will be announced 45 days in advance), they could lose their grip on power. Recent polls suggest that, for the first time since 2014, the BJP does not have a clear majority in the Parliament in the opinion polls. If the general elections are so important, why hasn’t the government announced a date? It’s a security thing, explains Pudaite. Big elections in India involve the military to keep things secure. It is days of coordination to keep the polling stations open and safeguard the ballots, and organizing 835 million voters across 29 states. In the days ahead, he’s asking the body of Christ to join them in praying for Christians in India. Targeted reprisal violence, similar to that seen in Egypt when the Muslim Brotherhood fell from grace, is possible. Header photo courtesy of Open Doors.